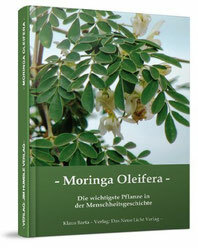 - With this amount of raw food Moringa is already covers a great proportion of the vitamins and minerals needed daily. 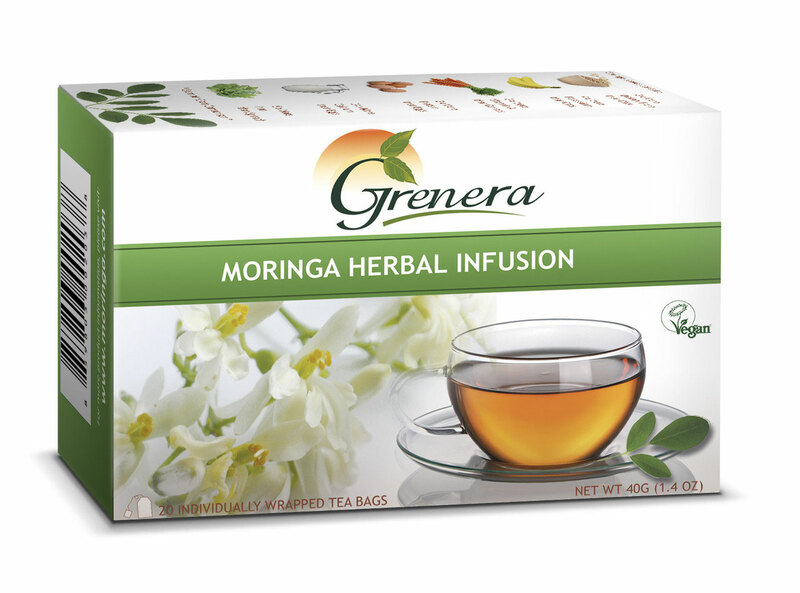 Even the daily minimum intake amount of antioxidants is already exceeded with 5g Moringa !!! 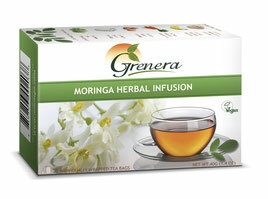 - In addition to heat-sensitive nutrients are found in Moringablatt some who are only activated by heat. This includes Polypenole. And the uses you who you swallow only compacts, not at all. But it is precisely these are the most important nutrients that our body needs. 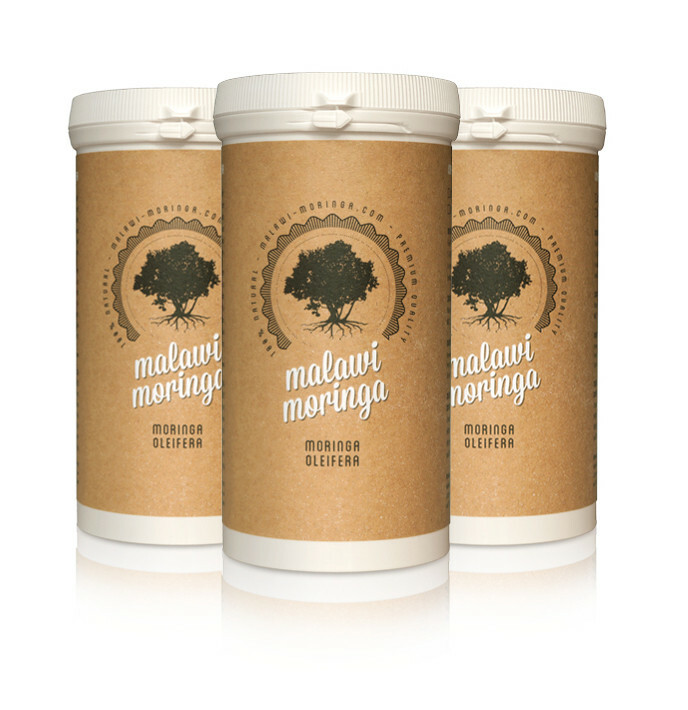 Our sprawl leaf powder comes from our charity project "Tikondwe" in Malawi. 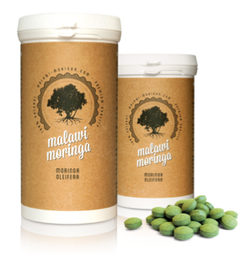 With your purchase of Malawi Moringa products you support this activity. 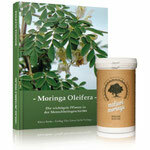 The noble Moringa Behenöl is thousands of years an "anti-aging" tip of our ancestors. 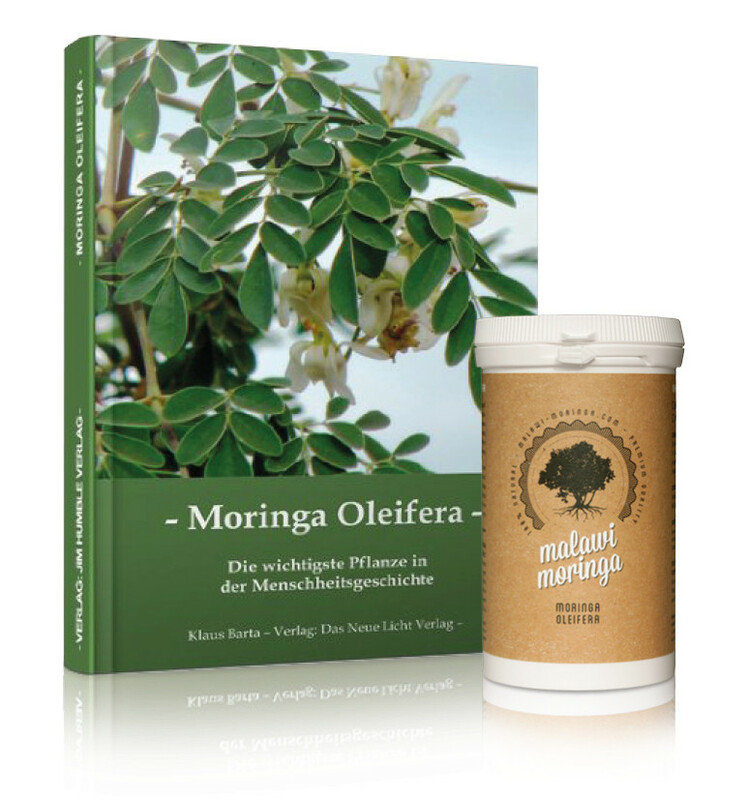 The Moringa Behenöl is extracted from the seeds of the Moringa Oleifera "miracle tree", also known as Meeretichbaum. The author Claus Barta has brought about after years of painstaking research about Moringa oleifera. It is a great compilation about this true miracle tree. 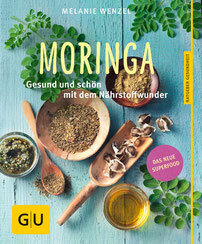 This book has triggered textbooks among doctors, naturopaths and food scientists with great enthusiasm and fascination. 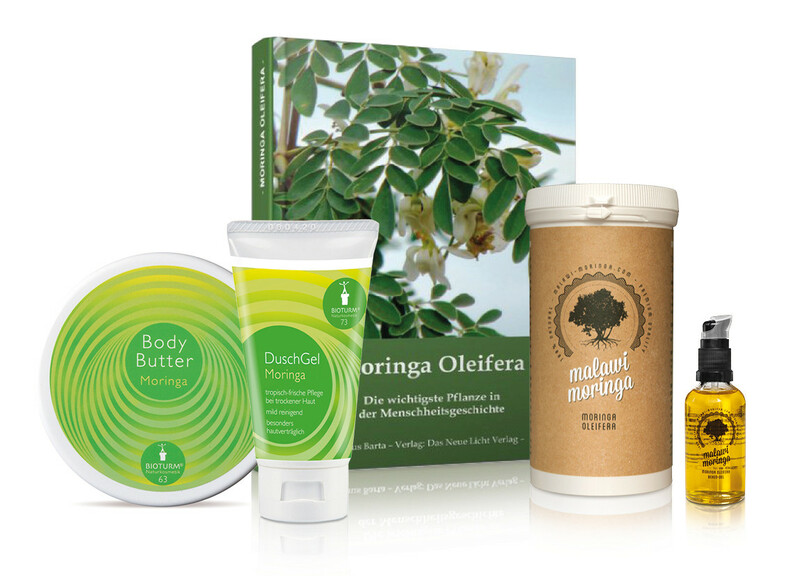 Naturopath and bestselling author Melanie Wenzel shows in her new guide Moringa, the effectiveness of a variety of plant healthiest in the world. 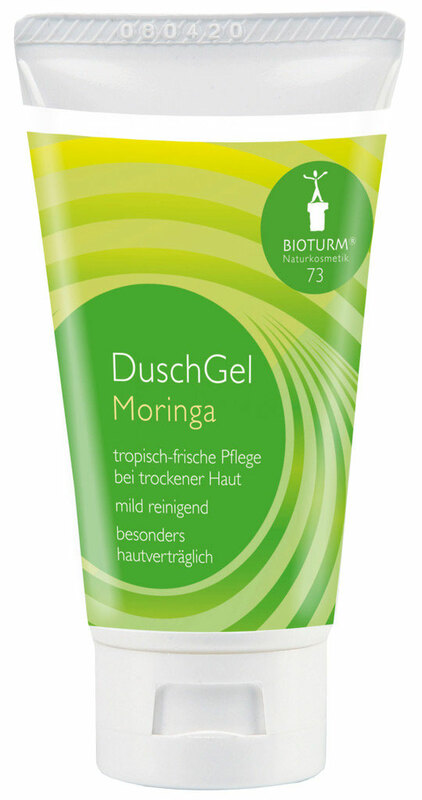 The combination of Moringa oil and lotus flower extract provide dry hair moisture and elasticity and protect the hair from environmental influences, dry hair and keeps your hair smooth and shiny. The combination of Moringa oil extract and lotus flower extract provide dry hair with moisture and elasticity and protects the hair from environmental influences & dry hair, keeping your hair smooth and shiny. Intensive treatment for dry hair. 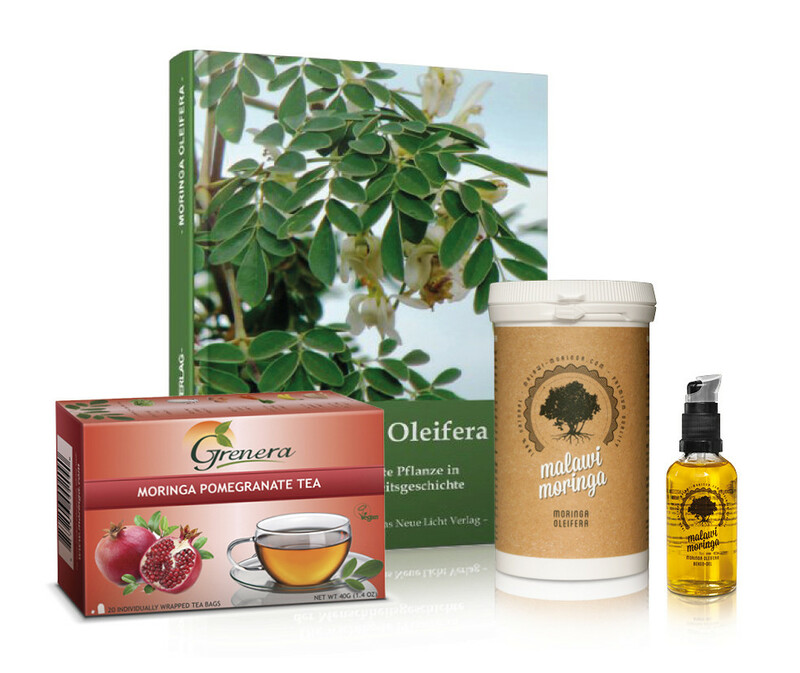 The combination of Moringa oil extract and lotus flower extract provide dry hair moisture and elasticity and protect the hair from environmental influences. 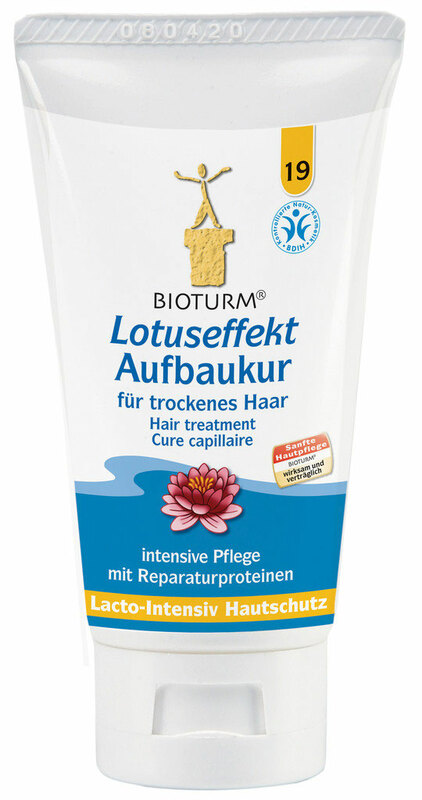 A special wheat protein repairs the damaged hair structures & dry hair, keeping your hair smooth and shiny. 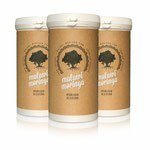 Mild cleansing and refatting substances maintain even while showering and leave a velvety feel to the skin. 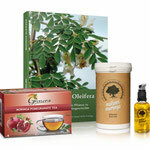 With an intense aroma of tropical fresh Moringa. 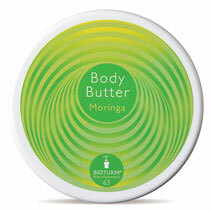 High-quality vegetable oils and shea butter ensure easy feeding and a smooth feel. 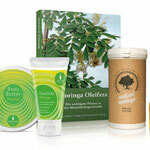 Tropical Moringa oil provides the skin with nutrients and gives the body a light, fresh scent. The high-quality vegetable oils cover with their polyunsaturated fatty acids from the range of Omega 3 to 9 fatty acids and complete the missing fatty acids of the lipid layer. Result: the skin is smooth and supple.